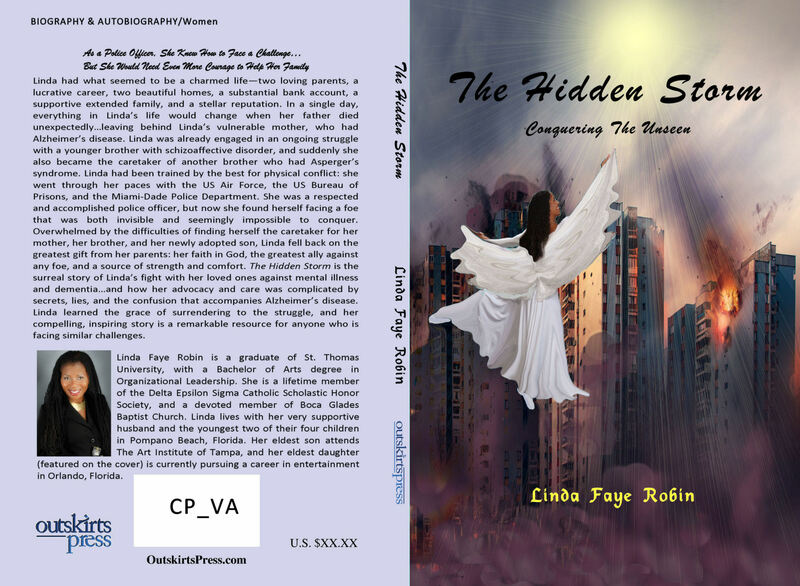 Janie Nugent is self-publishing a book with Outskirts Press, and she wants your help deciding her upcoming book cover. Adopt a rescue dog and change both your lives! Doug was eight years old when he arrived at a rescue facility, confused and scared. His owner had passed away, and her final wish was for Doug to have another loving family. She had raised and loved him since he was a five-week-old puppy and knew he would make another family as happy as he had made her. When eight-year-old Michael and his family adopted Doug from the shelter, a happy new chapter of his life began! 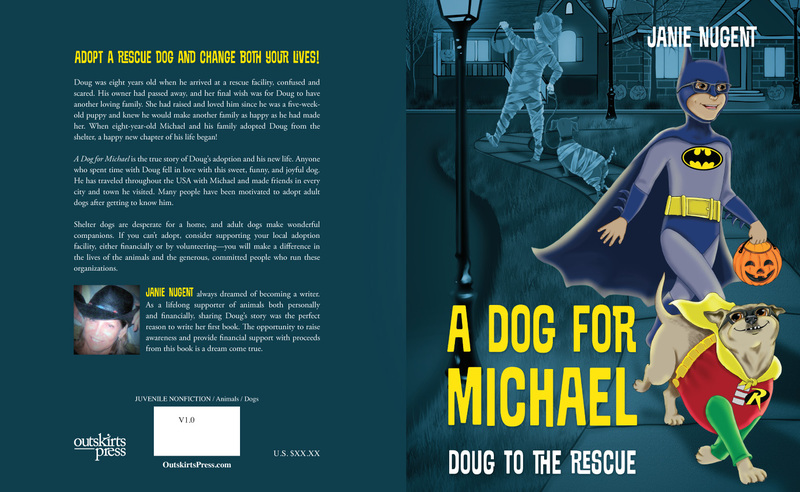 A Dog for Michael is the true story of Doug’s adoption and his new life. Anyone who spent time with Doug fell in love with this sweet, funny, and joyful dog. He has traveled throughout the USA with Michael and made friends in every city and town he visited. Many people have been motivated to adopt adult dogs after getting to know him. Shelter dogs are desperate for a home, and adult dogs make wonderful companions. If you can’t adopt, consider supporting your local adoption facility, either financially or by volunteering—you will make a difference in the lives of the animals and the generous, committed people who run these organizations. Janie Nugent always dreamed of becoming a writer. 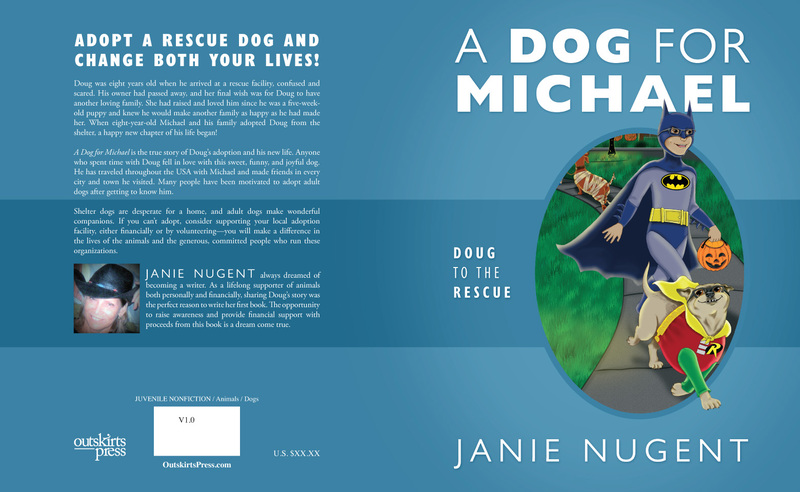 As a lifelong supporter of animals both personally and financially, sharing Doug’s story was the perfect reason to write her first book. 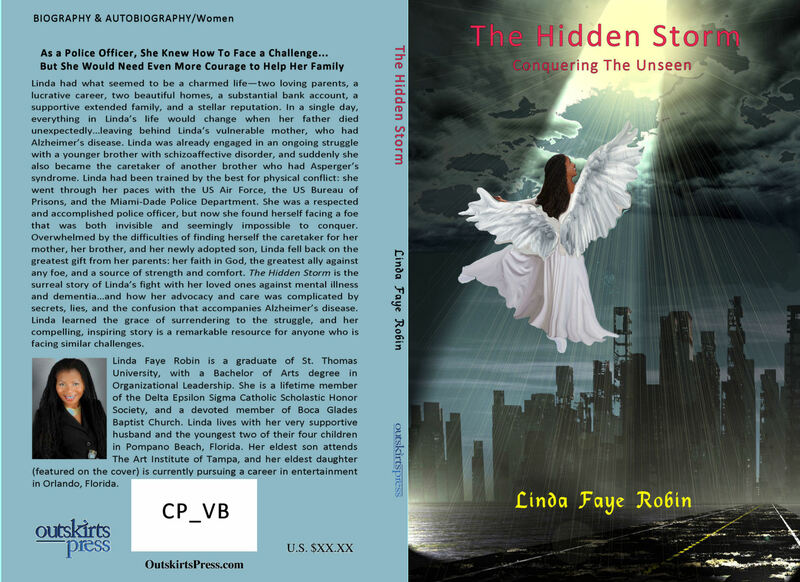 The opportunity to raise awareness and provide financial support with proceeds from this book is a dream come true. Please take a look at the two possible covers below and then vote on the choice you recommend for Janie.